When Anton Kabanen left the finnish band Battle Beast, he was very determined to keep going forward. With same writing style and the same energy, the guitar player put together BEAST IN BLACK, whose debut album “Berserker” took the world by surprise in 2017. Now, not even two years later, the band has released the successful “From Hell With Love”, which will further open the doors of heavy metal stardom. 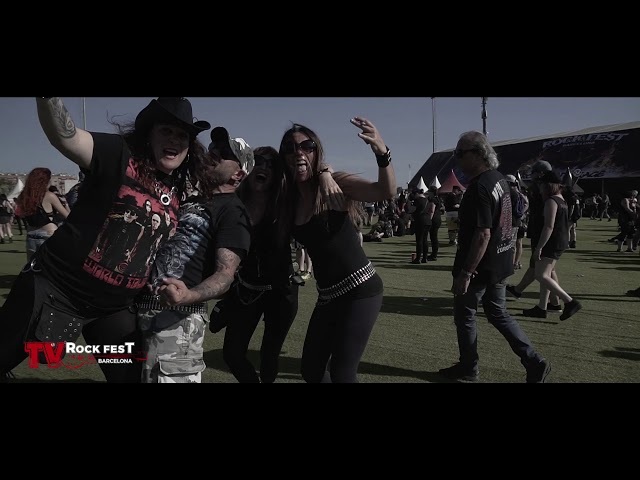 With vocalist Yannis Papadopoulos and his sky-high range as one of the main attractions, the band is coming for the first time to Rock Fest Barcelona with the intention of conquering Can Zam park.